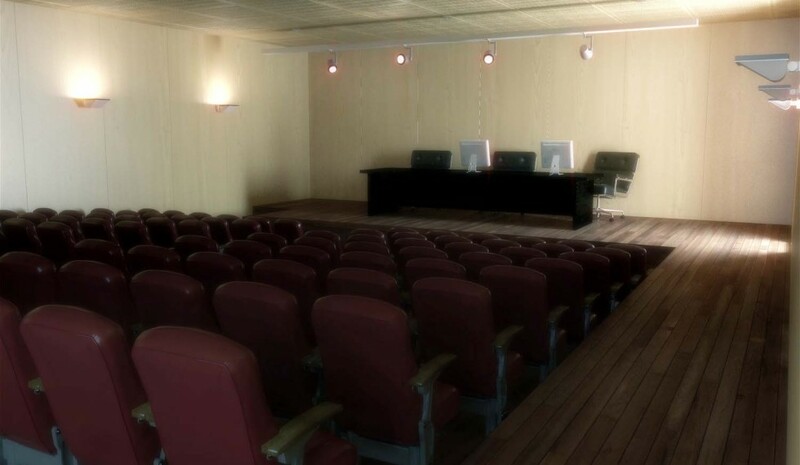 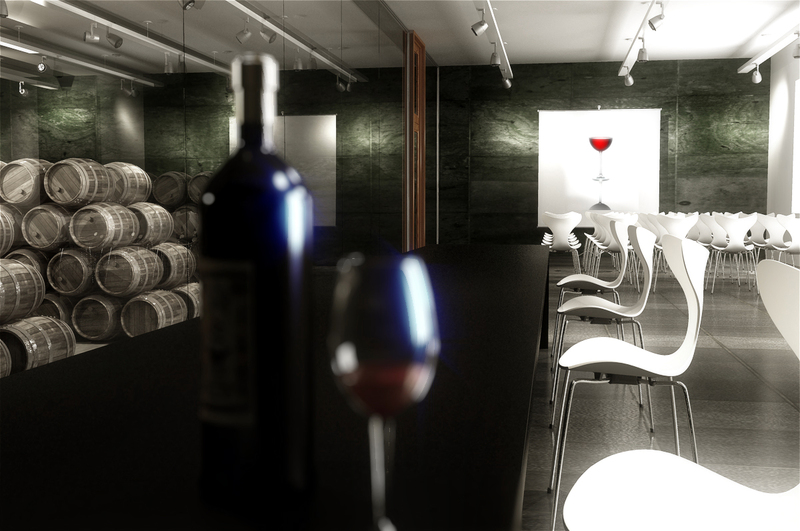 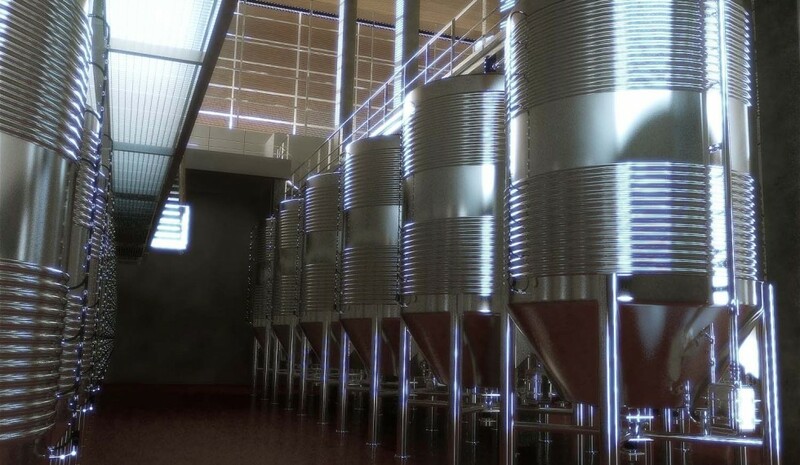 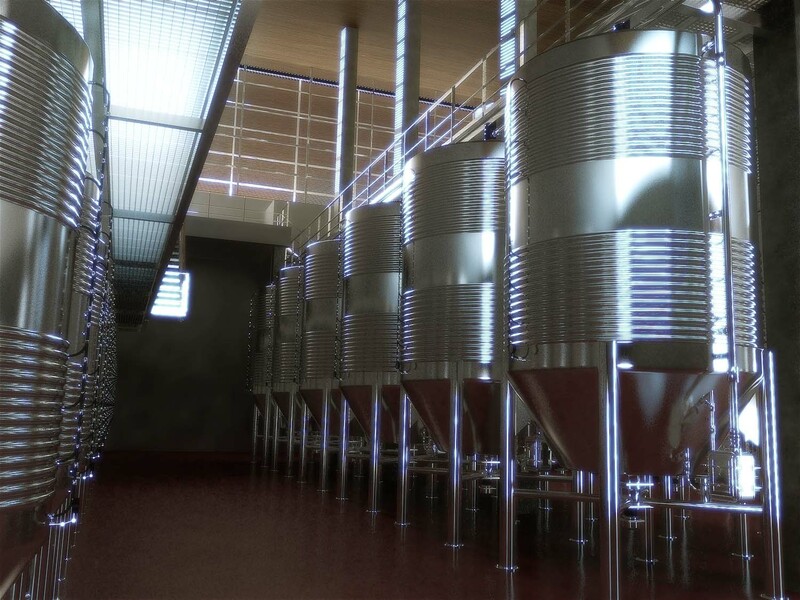 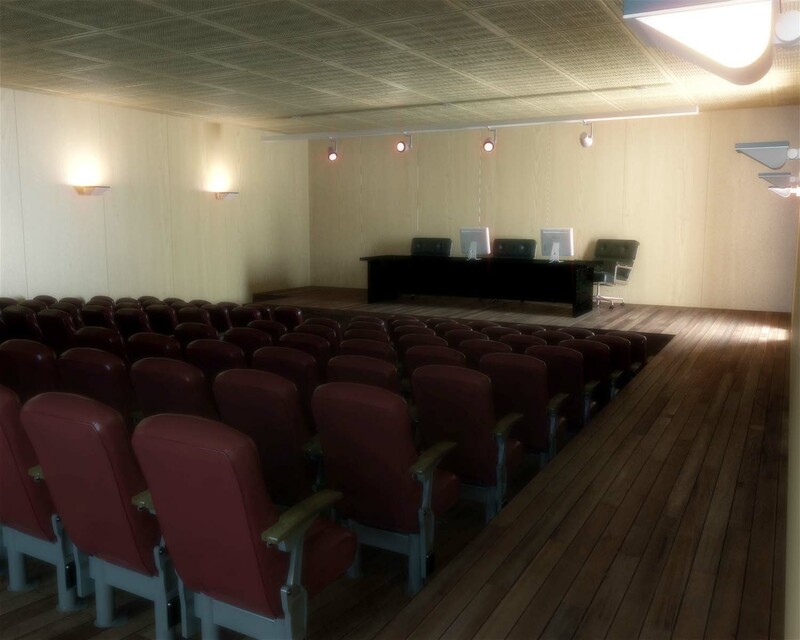 INFOACTIVE 3D | Institutional Winery La Grajera. 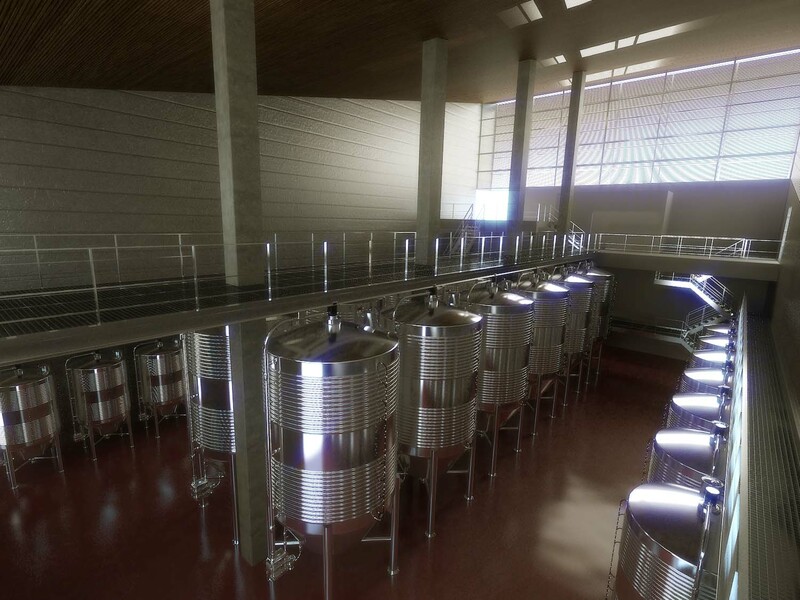 Inaugurated in 2011, the winery of La Grajera is a center of the Provincial Government of La Rioja, Spain. 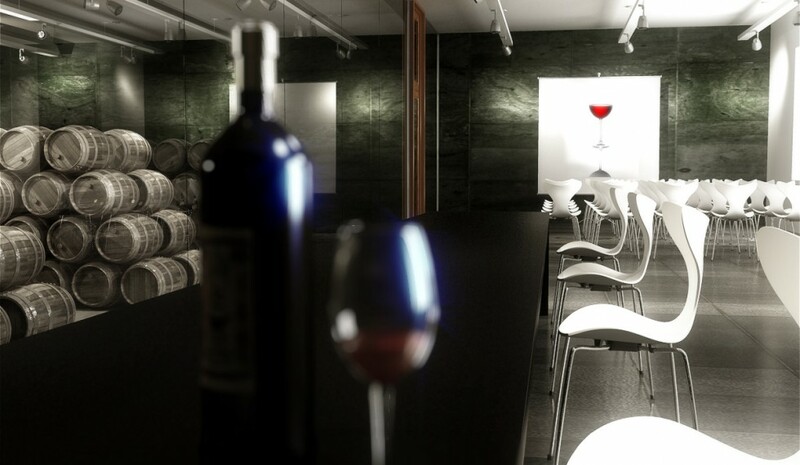 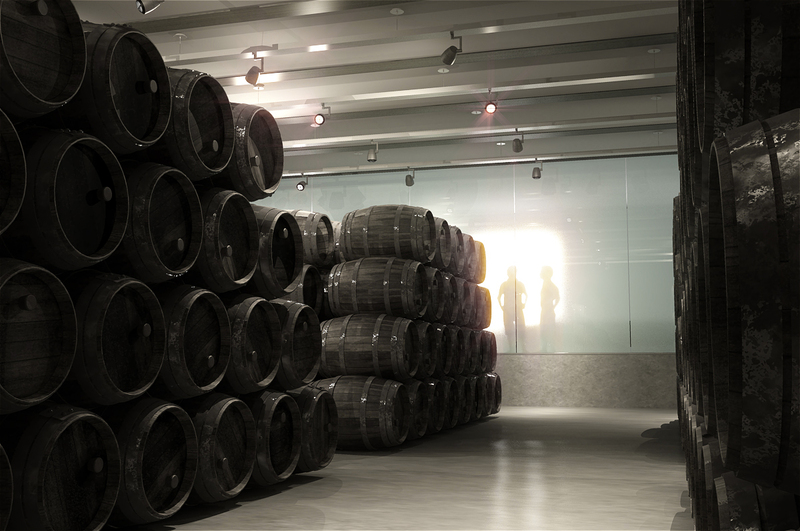 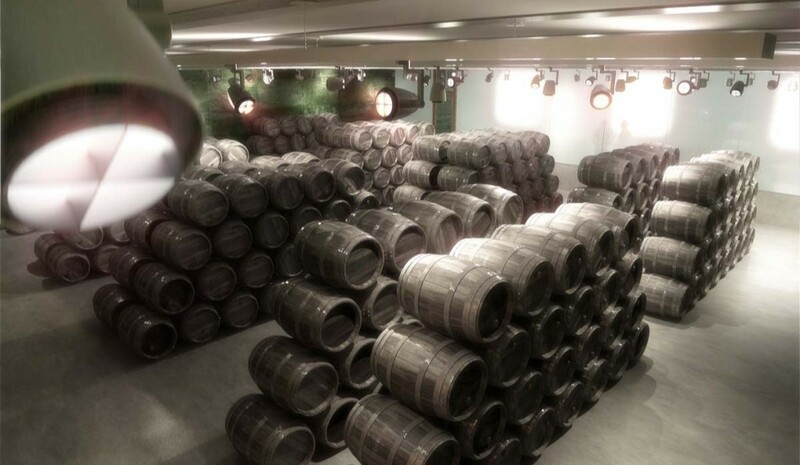 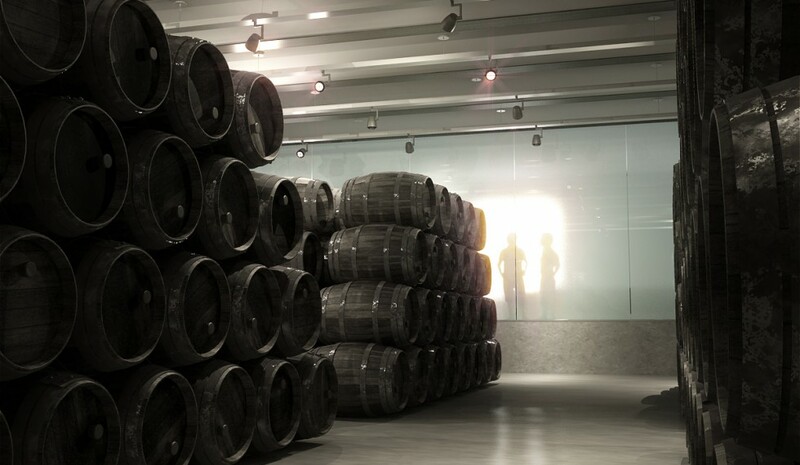 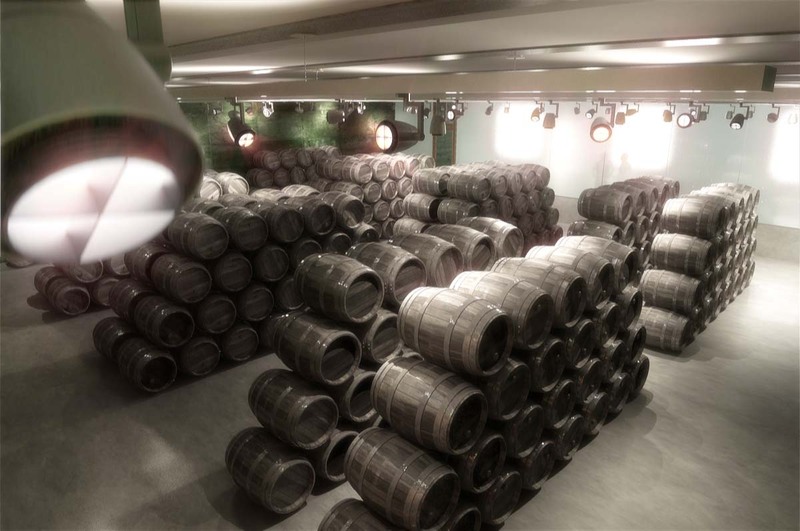 The main objectives of the project are, the production of wine and the disclosure of Rioja as a world trademark. 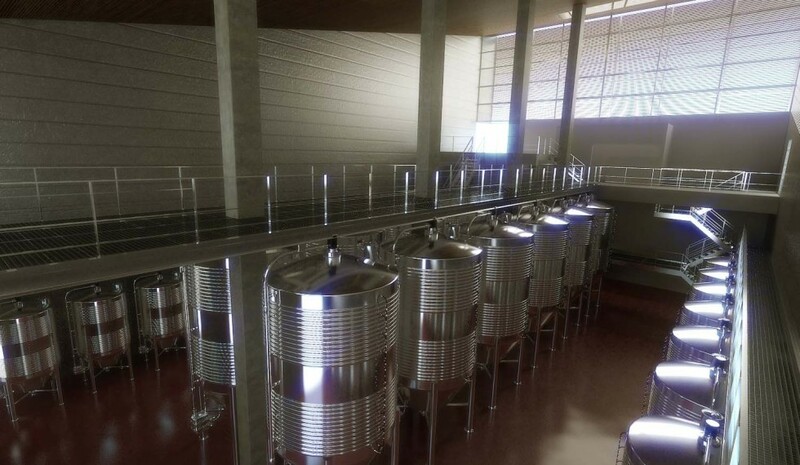 The winery is located in Finca La Grajera, six kilometers away from the city of Logroño, in an environment of vineyards, olive groves and natural surroundings. 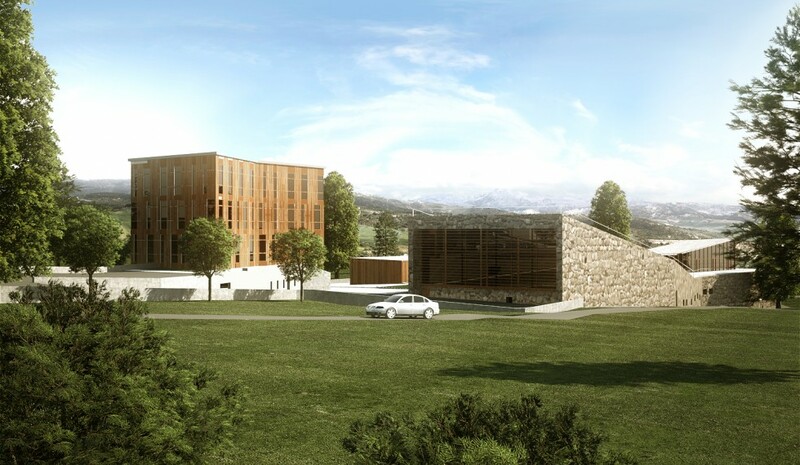 The building has been implemented with a pioneer geothermal system, in order to reduce the energy expenditure during his operational life.